Salk scientist Saket Navlakha has received a CAREER award from the National Science Foundation (NSF) totaling more than $1 million over the next five years. The CAREER award supports faculty who exemplify the role of teacher/scholars through outstanding research, excellent education and the integration of education and research within the context of the mission of their organizations. "Saket's work is as innovative as it is interdisciplinary, with an approach that spans the fields of plant biology, computer science and neuroscience to reveal fascinating patterns in nature, including the brain," says Salk President Rusty Gage. "We are grateful that his research is being recognized and supported by the NSF, as it will help advance our understanding of how mathematics is intrinsically linked with the natural world, with relevance to topics as diverse as finding the causes of Alzheimer's disease or enhancing crop yields." An assistant professor in the Integrative Biology Laboratory and a Pioneer Fund Developmental Chair, Navlakha received the CAREER award to fund his proposed study, "Algorithms in nature: uncovering principles of plant structure, growth, and adaptation." The goal of this project is to elucidate the naturally occurring algorithms in biological systems, such as the branching of a tree in search for light, and compare the network design strategies and optimization principles to that of developing neurons in the brain and human engineered transportation structures. The results of his study will help reveal the basic patterns that evolution has used to design these systems and will offer an improved understanding of how these natural networks process information and function in both health and disease. Navlakha received his Ph.D. in computer science from the University of Maryland and completed his postdoctoral fellowship at Carnegie Mellon University. 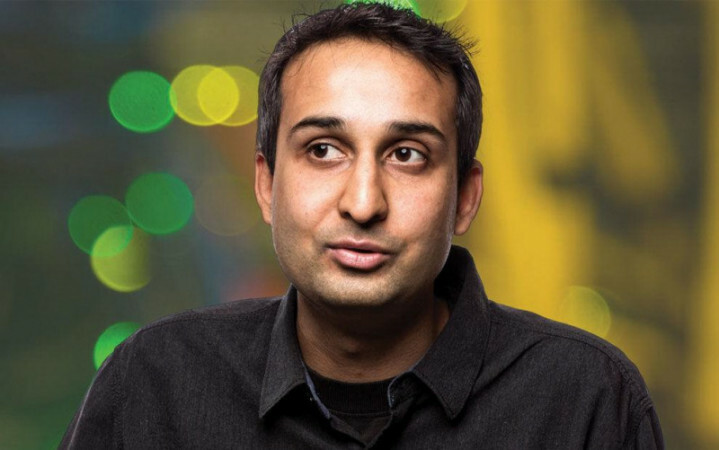 In the Integrative Biology Laboratory at the Salk Institute, Navlakha and his team study how groups of distributed molecules and cells communicate and process information to collectively solve computational problems important for survival.